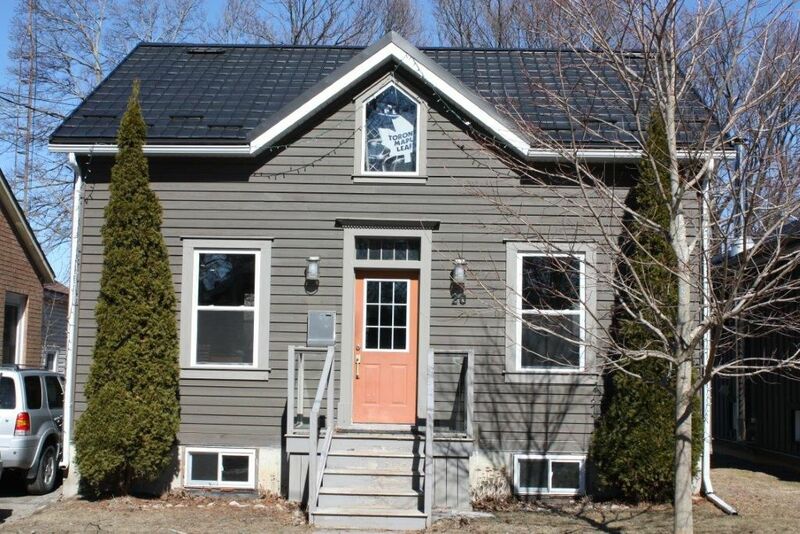 You will love this charming renovated 3 br 2 bath home situated on a quiet street in the heart of historic Port Hope close to shopping and restaurants and golfing. Over $50,000 spent on improvements. Steel roof, updated kitchen, renovated lower level with fabulous bath with walk in shower. The main level has a large kitchen with dining area, living room, and den. The lower level is spacious with a office, rec room and wonderful bath. The rear yard is very private.